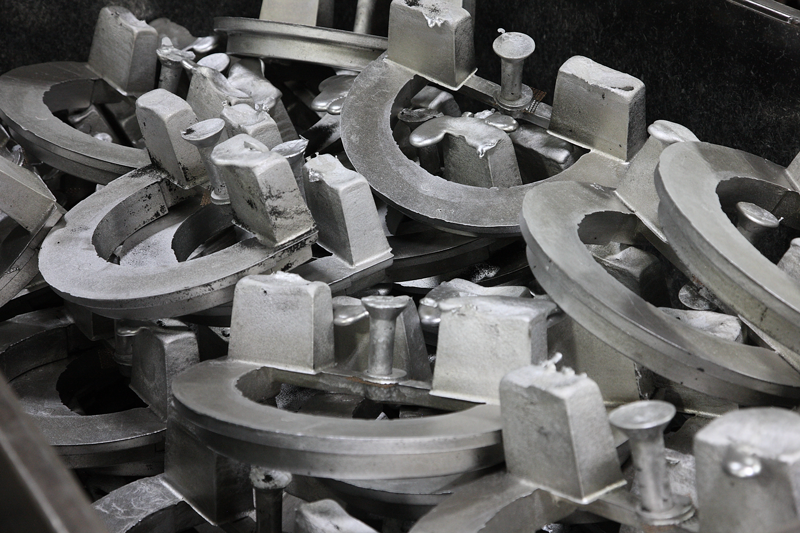 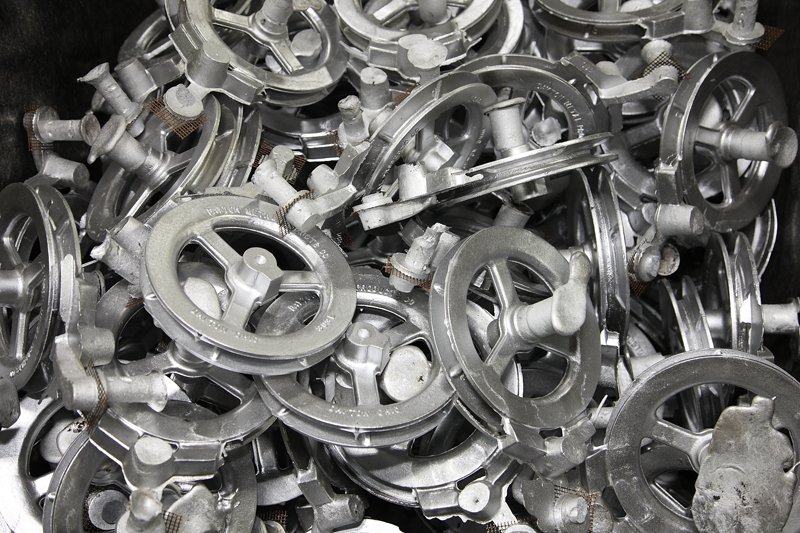 Thousands of finished castings are processed every week at Francis Manufacturing Company. 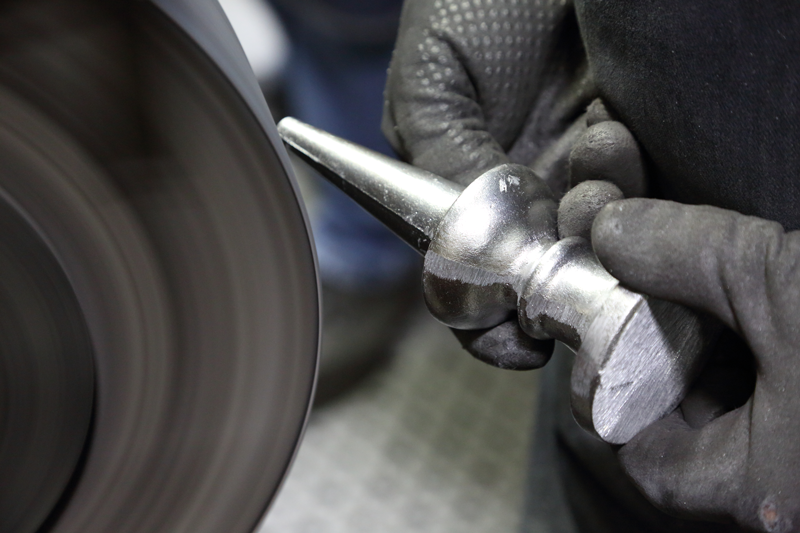 Your finished cast will meet your high standards, and ours. 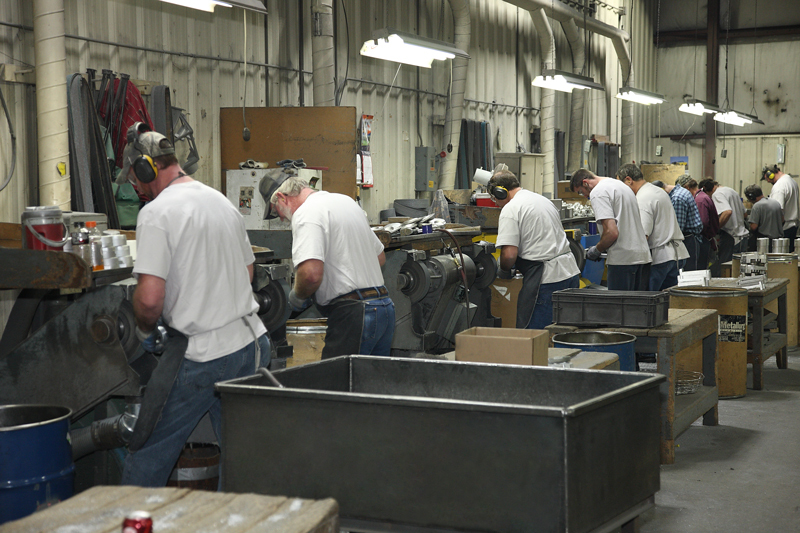 At Francis Manufacturing Company, quality and customer satisfaction are more than just goals they are an integral part of everything we do. 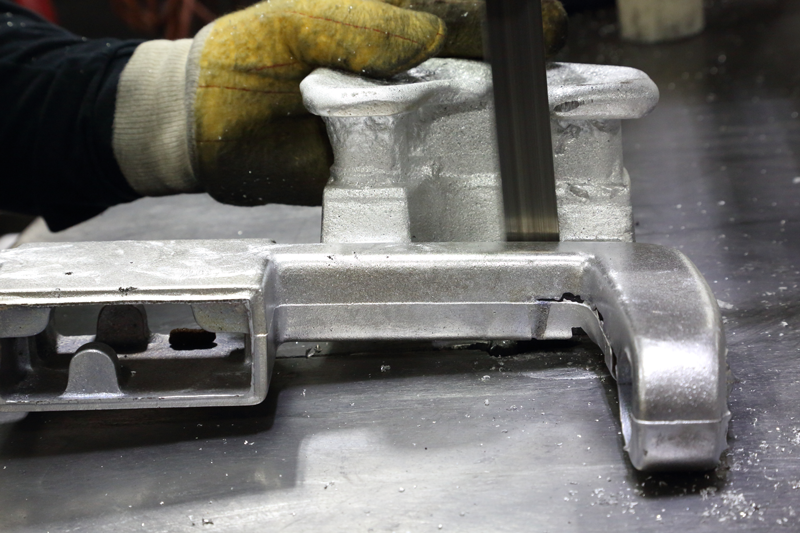 Our customers know that we pay attention to detail and trust they will receive quality castings every shipment. 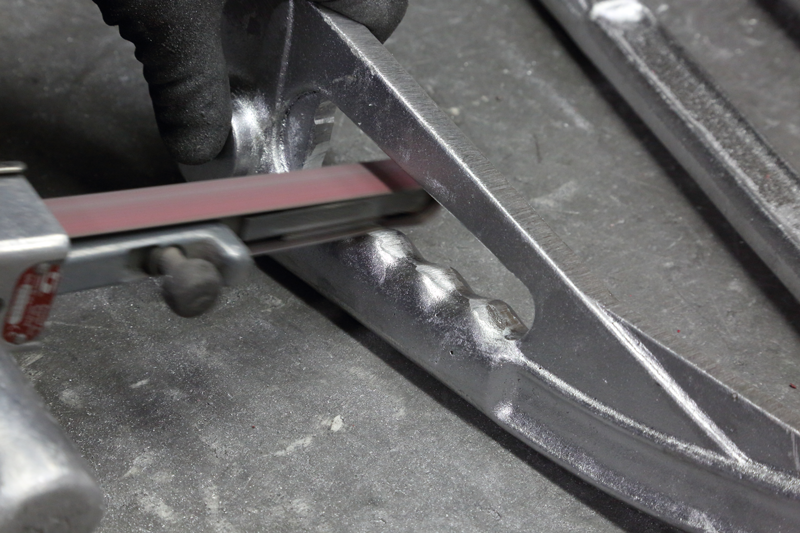 After casting, the gates and risers are removed and the parting lines are ground smooth.